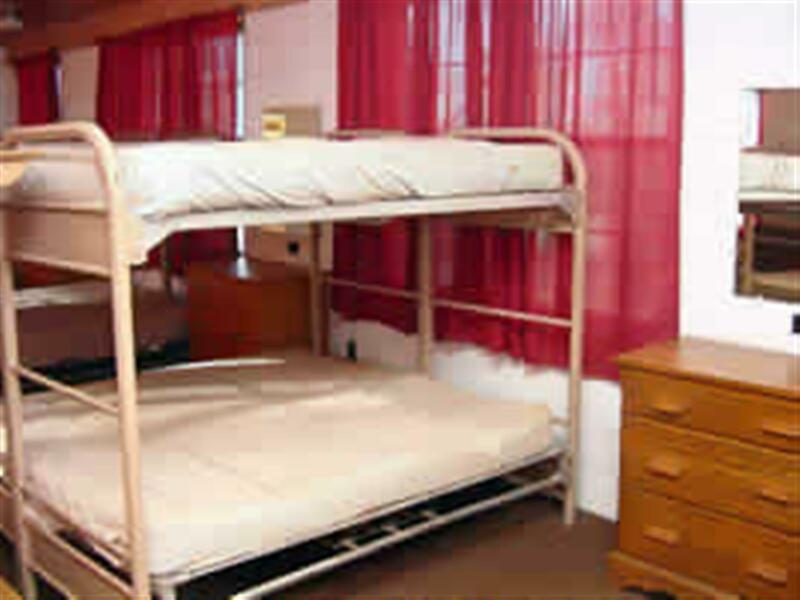 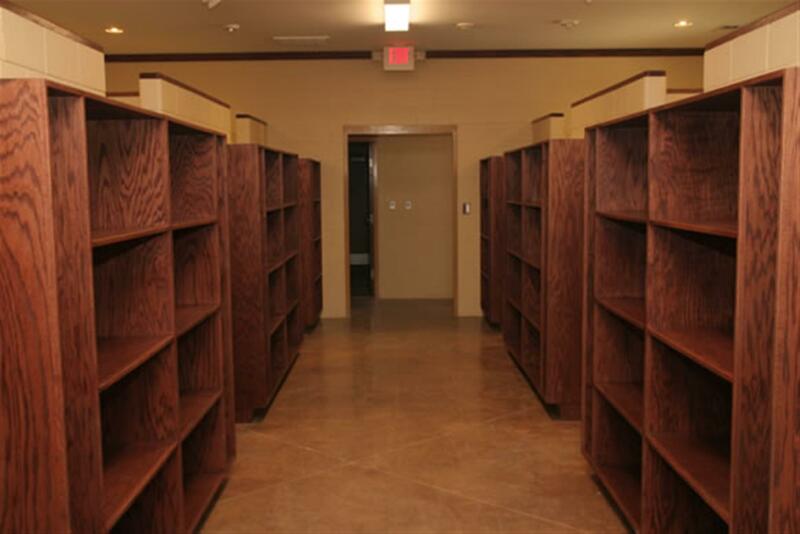 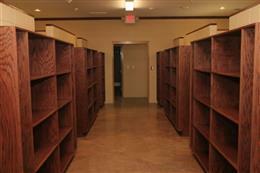 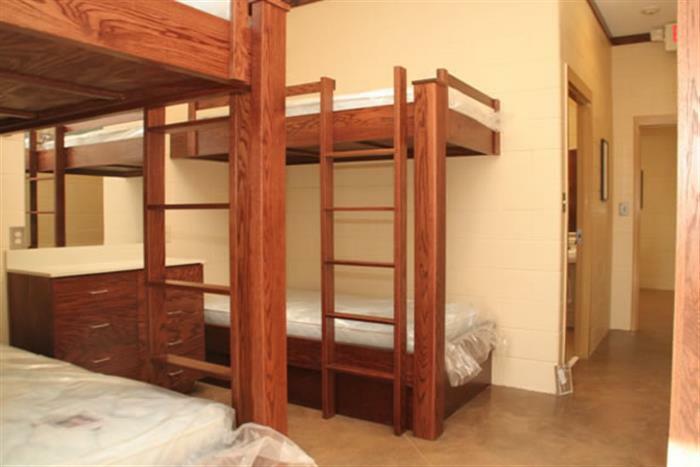 The Georgia FFA-FCCLA Center has approximately 700 beds in bunk cabins. 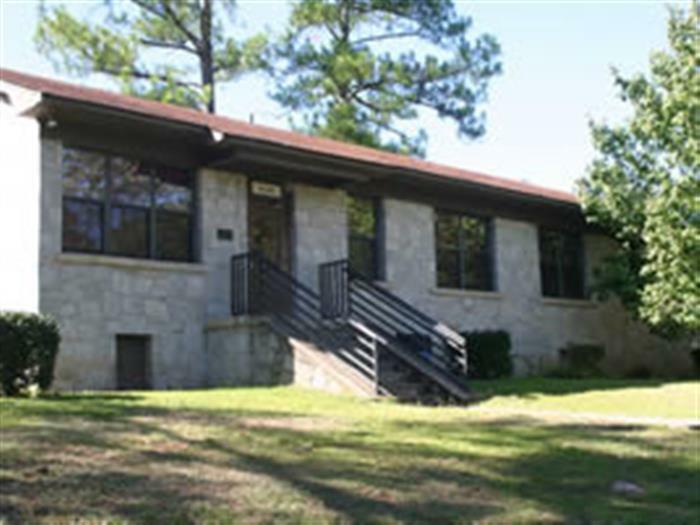 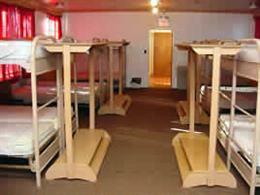 All of the cabins have heat and air conditioning. Some cabins are handicap accessible. 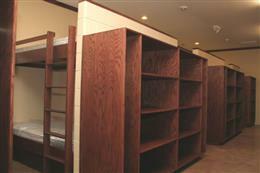 Please inform us if you require special accommodations. 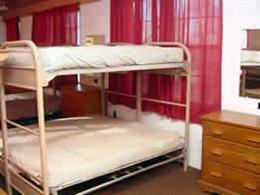 They have a large room with bunk beds. 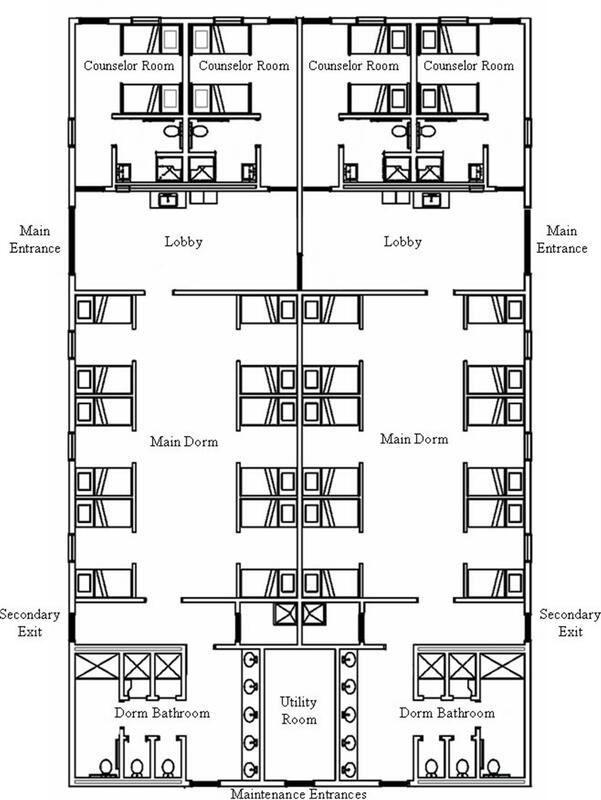 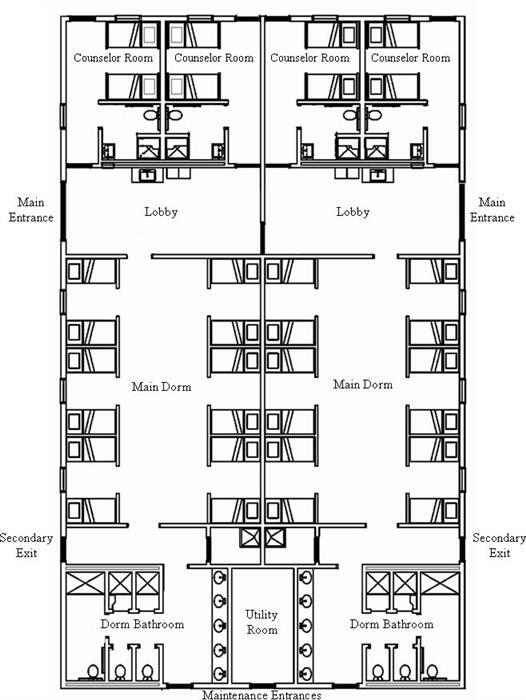 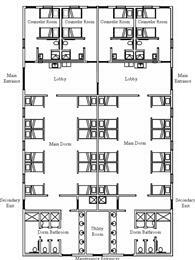 The exact bed count varies, but most have 24 beds (12 sets of bunks) in the main dorm room. 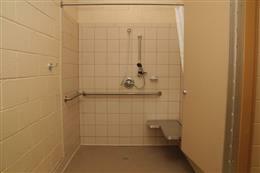 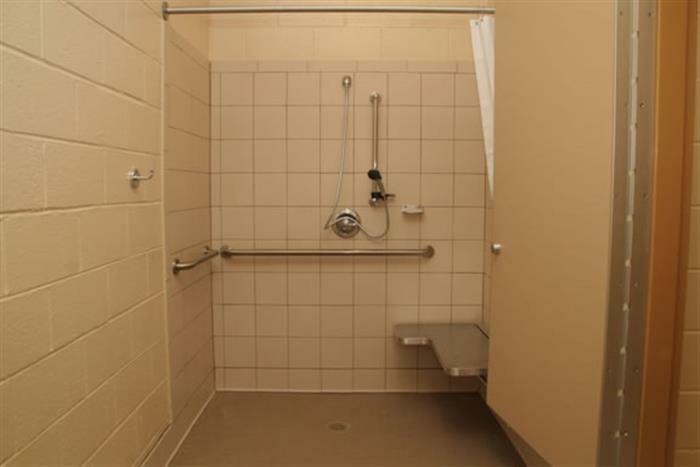 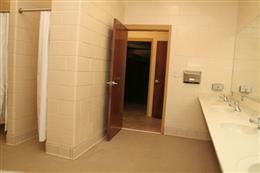 They have a main dorm bathroom with divided stalls. 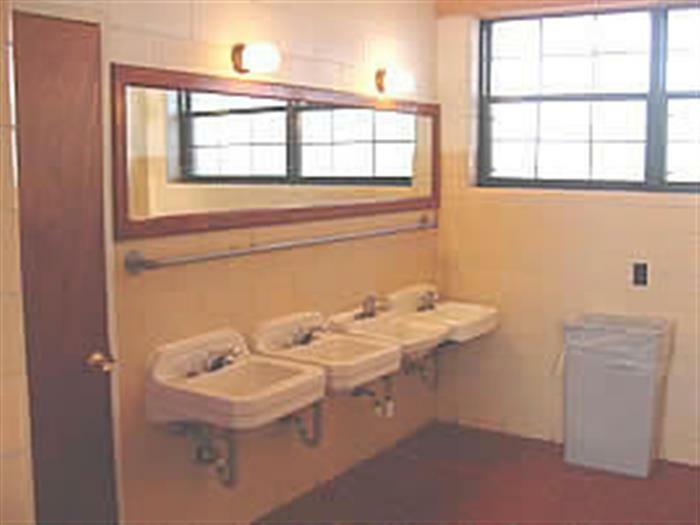 Toilet tissue is provided. 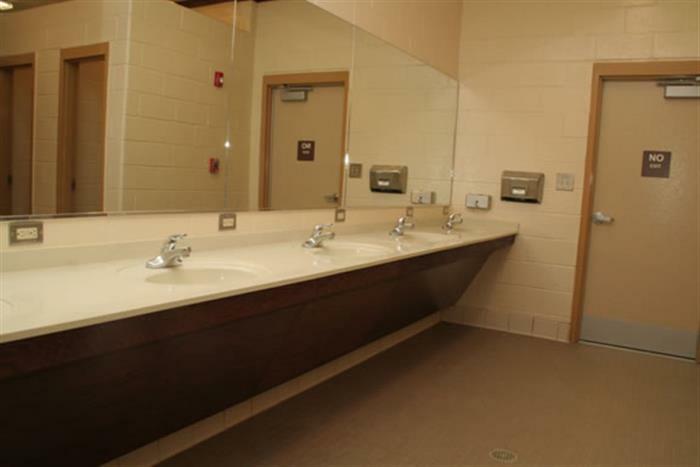 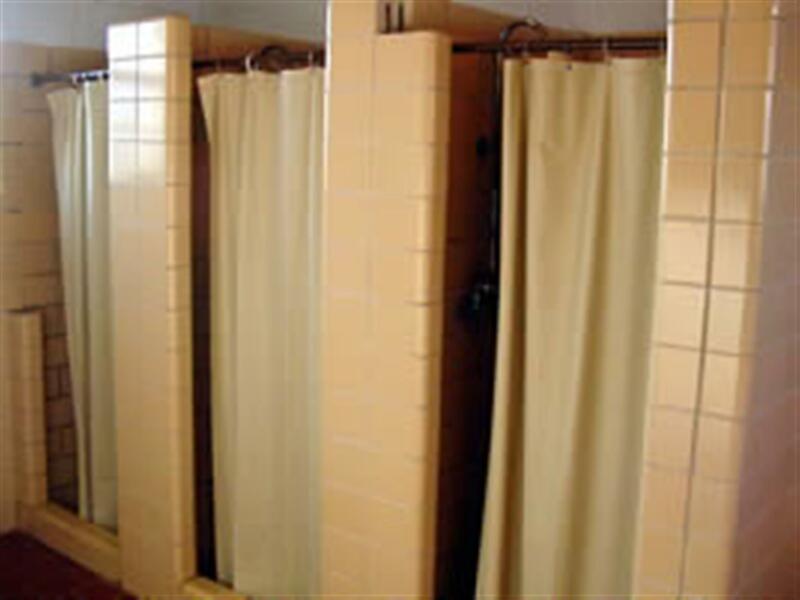 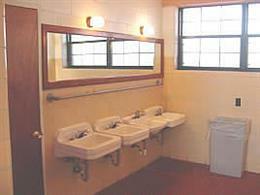 Most cabins have 3 toilets, 3 showers, and 4 sinks in the main dorm bathroom. They have a separate counselor room with separate bathroom. 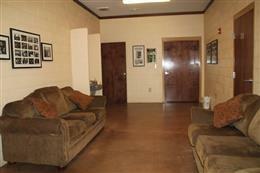 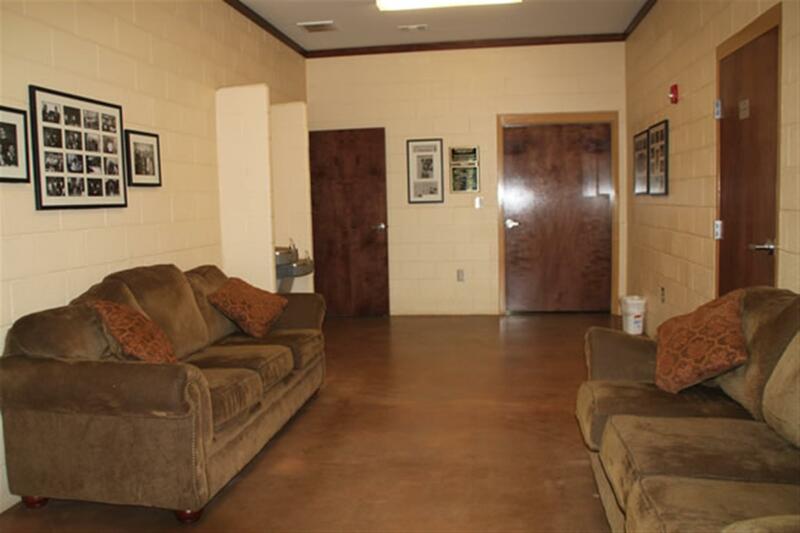 Most cabins have 4 beds (2 sets of bunks) in the counselor room. The counselor bath has one sink, one toilet, and one shower. 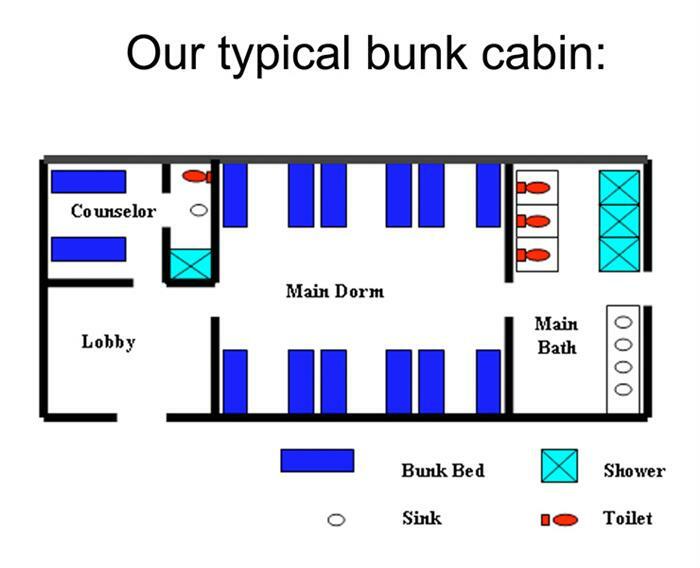 Some have extra "overflow" beds in the lobby. 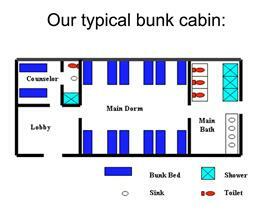 All of the bunk cabins are air conditioned and heated. Opened in 2009 (Johnson) and 2010 (GDA) these are the two newest bunk cabins we have. The wrap-around porch has a great view of the camp and Lake Jackson that can be enjoyed from the rocking chairs.